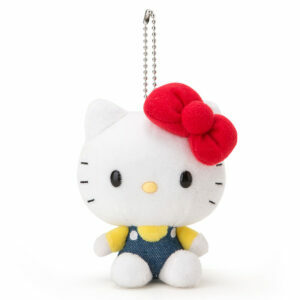 Kawaii Unicorn sells the cutest Hello Kitty Shop merchandise from Sanrio Japan. 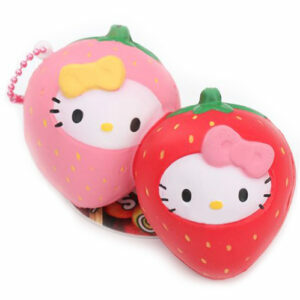 Hand picked from stock normally only sold in Japan by Sanrio. 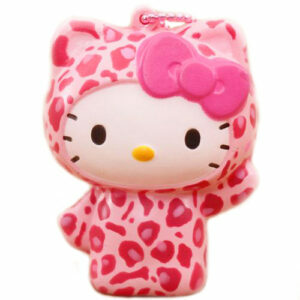 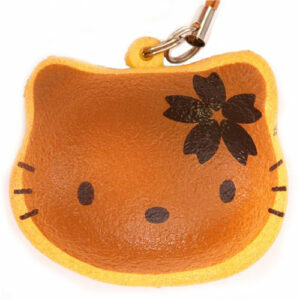 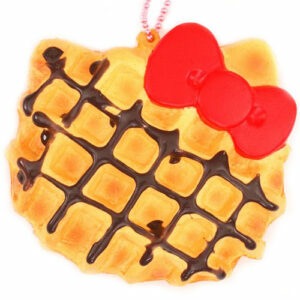 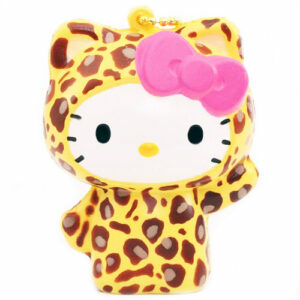 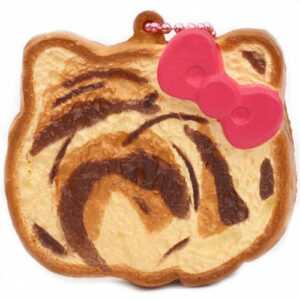 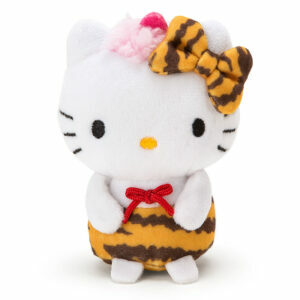 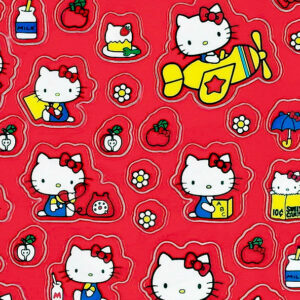 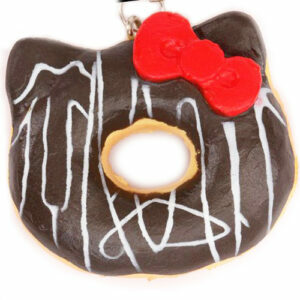 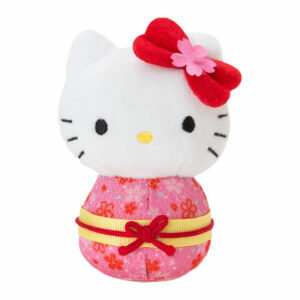 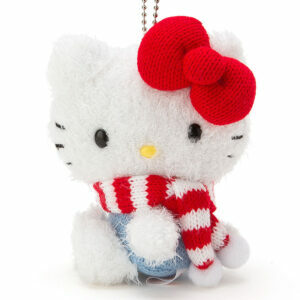 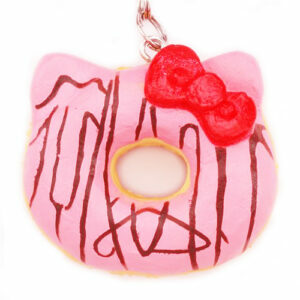 Please check out our cute and super rare Hello Kitty items.